In collaboration with the settlors, the beneficiaries and their counsels (attorneys, notaries, bankruptcy receivers, judicial representatives etc. ), Arthur’s area of practice covers the origination of the Fiducie structures until the signing of the agreement both from operational and legal standpoints. Arthur holds a Masters’ degree in Business and tax Law and from University Paris II Panthéon-Assas and an LL.M in Corporate and Financial Law from Duke University School of Law. Arthur previously worked as an associate in Business Law and M&A in France and in Luxembourg. Appart from his professional activity, Arthur is also a lecturer in credit law at Université Paris II Panthéon-Assas. 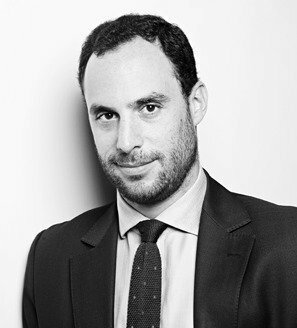 He frequently collaborates with the Association Française des Fiduciaires (the French Fiduciaires Association) and is a member of the AJR (Young professionals in Restructuring Association).